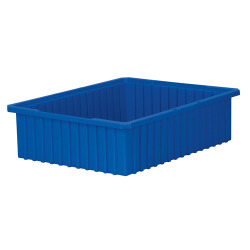 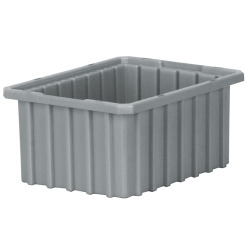 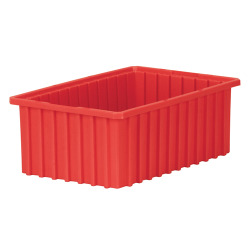 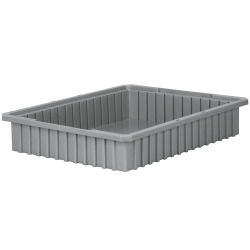 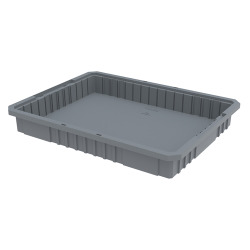 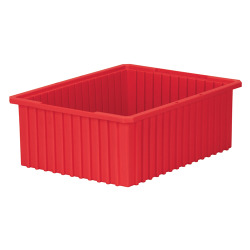 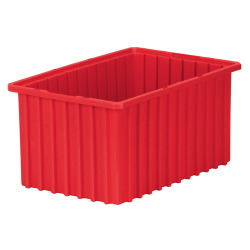 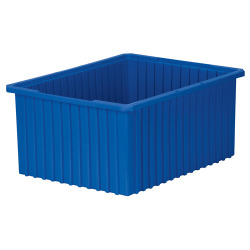 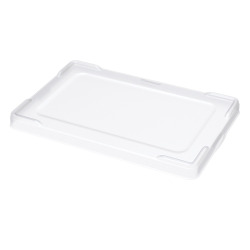 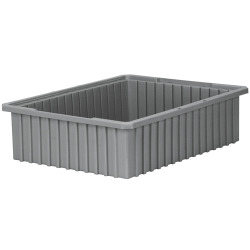 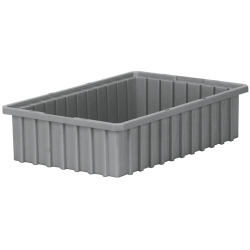 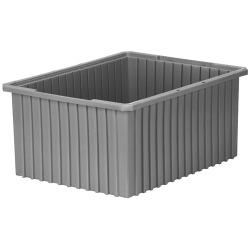 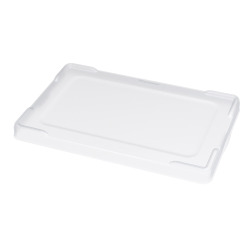 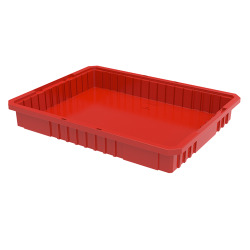 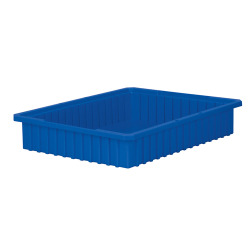 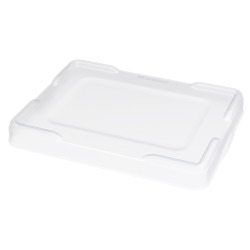 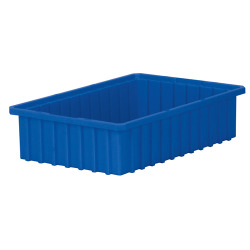 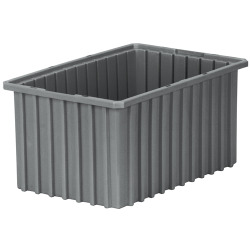 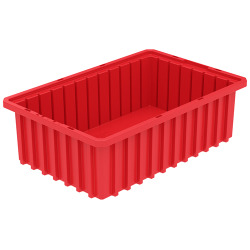 Akro-Grid Short Dividers for 22-1/2" L x 17-3/8" W x 3" H Bins | U.S. Plastic Corp. 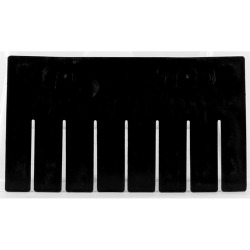 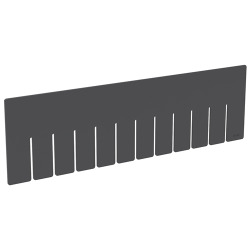 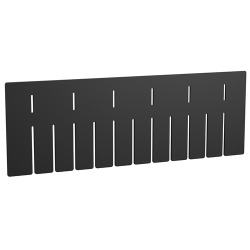 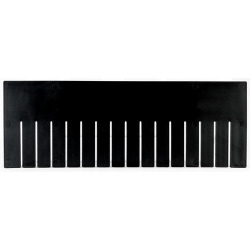 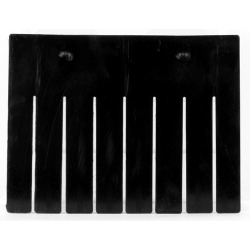 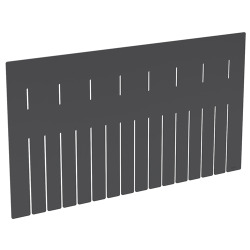 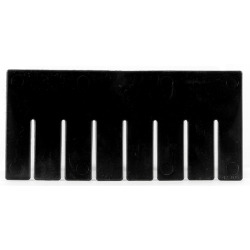 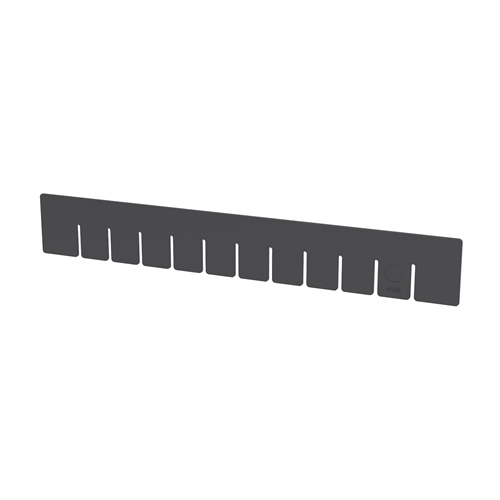 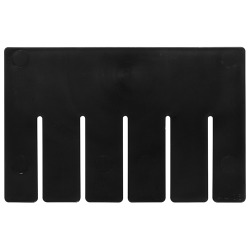 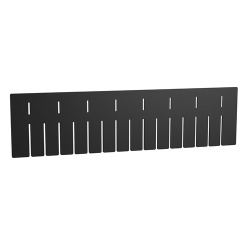 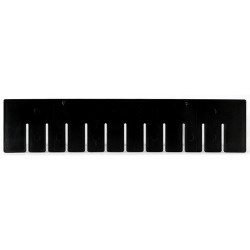 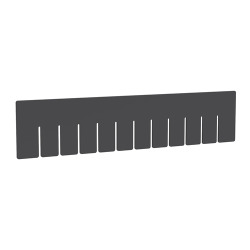 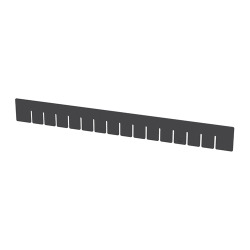 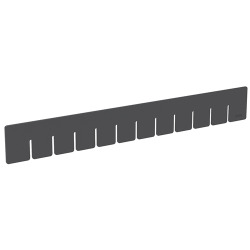 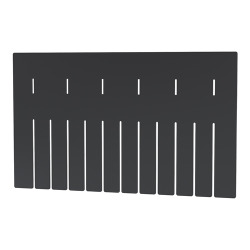 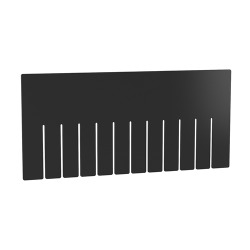 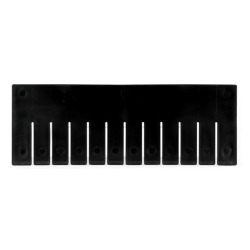 This is the Short Divider for Akro-Grid 54671, 55510, 55511 and 55512. 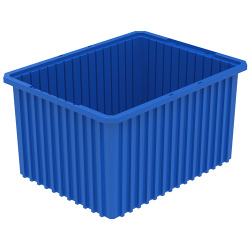 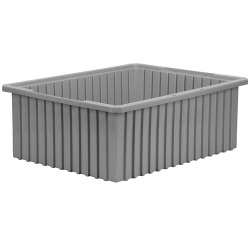 Each bin will hold 15 of these dividers.